On Mother's Day in Taipei, Chen-Mo makes a date for dinner with his wife, hoping to bring their estranged relationship back together. While buying a cake on his way home, a car unexpectedly double parks next to his car, preventing his exit. 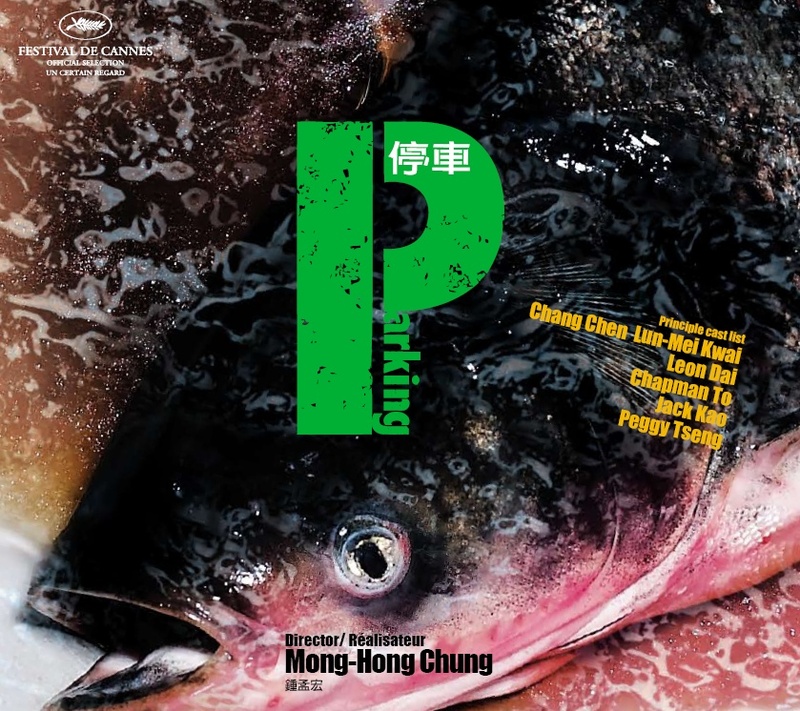 For the entire night, Chen- Mo searches the floors of a nearby apartment building for the owner of the illegally parked car, and encounters a succession of strange events and eccentric characters: an old couple living with their precocious granddaughter who have lost their only son, a one-armed barbershop owner cooking fish head soup, a mainland Chinese prostitute trying to escape her pimp's cruel clutches, and a Hong Kong tailor embroiled in debt and captured by underground loan sharks. After many hardships, Chen-Mo finally gets his car out of the parking space, and, with new friends riding beside him, advances toward a new horizon in life.